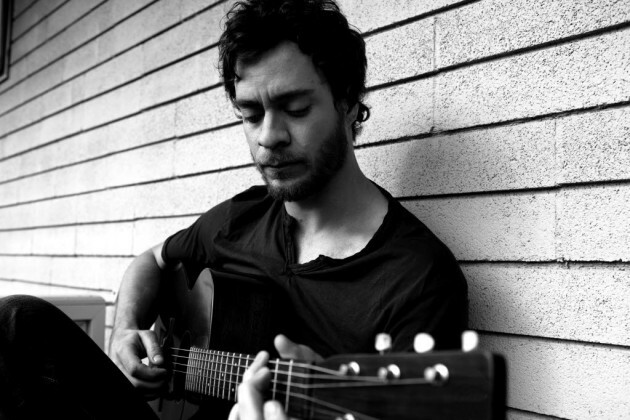 Amos Lee Nov. 6 at the State Theatre. He drops his fifth album, “Mountains of Sorrow, Rivers of Songs,” on Oct. 8. Alison Krauss and Patty Griffin sing on the made-in-Nashville disc. Kat Edmondson opens. Tickets, priced at $50 and $40, will go on sale at 10 a.m. Friday at the State box office and Ticketmaster outlets. Michael Bolton Dec. 3 at Burnsville Performing Arts Center. Ticket, priced at $67, will go on sale at noon Friday at the Burnsville PAC and Ticketmaster outlets. Leo Kottke Nov. 25 at the Guthrie Theater. It’s his umpteenth annual post-Thanksgiving gig in his hometown for the guitar god. Tickets, priced at $44 and $39, will go on sale at 11 a.m. Friday at the Guthrie box office and www.guthrietheater.org. Donny and Marie Dec. 21 at Target Center. The Osmond siblings will be bringing their Christmas show. Tickets, with prices to be announced later, will go on sale at 10 a.m. Aug. 16 at Target Center box office and www.axs.com. Les Claypool’s Duo de Twang Oct. 14 at the Varsity Theater. Tickets, priced at $30 and $45, will go on sale at noon Friday at the Loring Pasta Bar and Electric Fetus and at www.varsitytheater.org.